Subscribe here to receive this weekly on email. 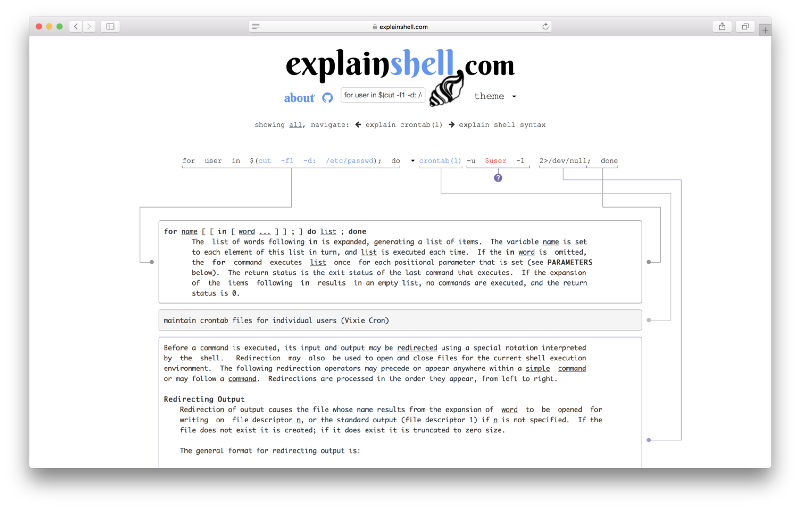 explainshell.com A website that explains shell commands. If you are unfamiliar with certain commands or switches this will give you a breakdown of that specific command. 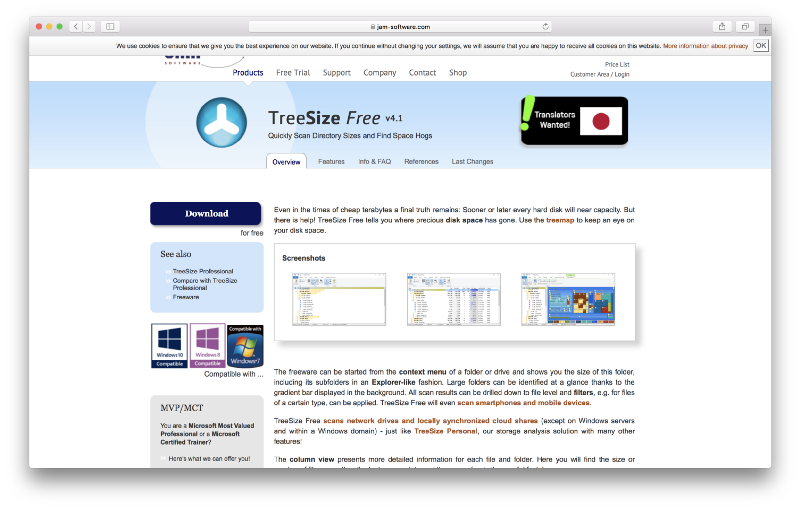 TreeSize Free. 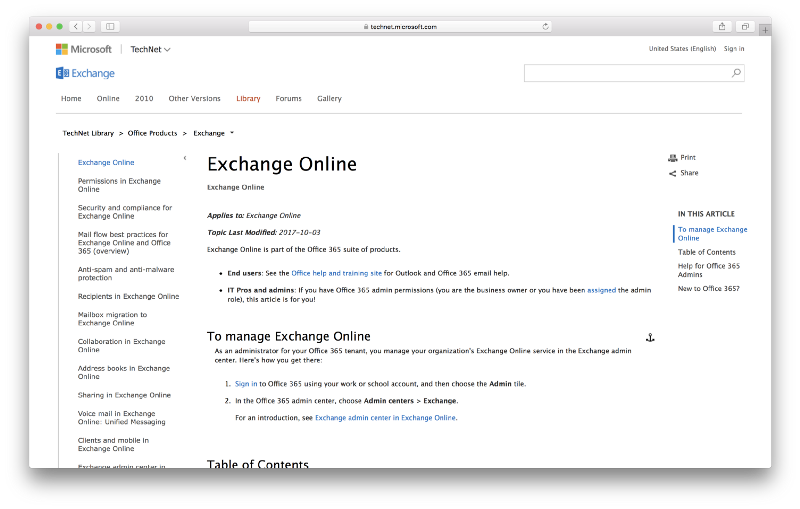 Find and free up your or your user’s free space. 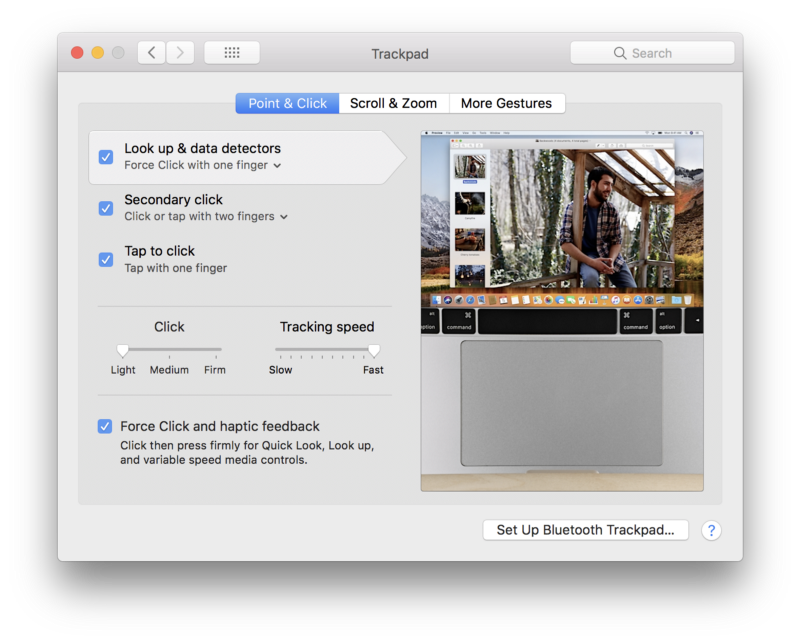 TreeSize Free tells you where precious disk space has gone. I’ve seen this recommended in too many places to mention. Tip. Speed up your mouse pointer. Mine is at max. Try it. It’s strange for the first hour, then you get used to it and get everything done faster. Sysadmin Today. 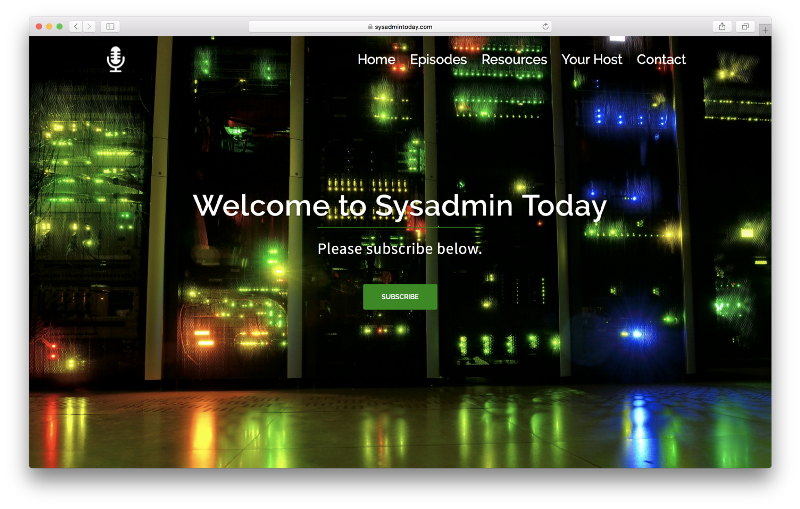 EveryCloud was featured on this podcast and it is hosted by a (now) partner of ours but it’s mostly about his experiences as a Sysadmin. Have a great week and as usual if you have any thoughts on any of these, post comments below.